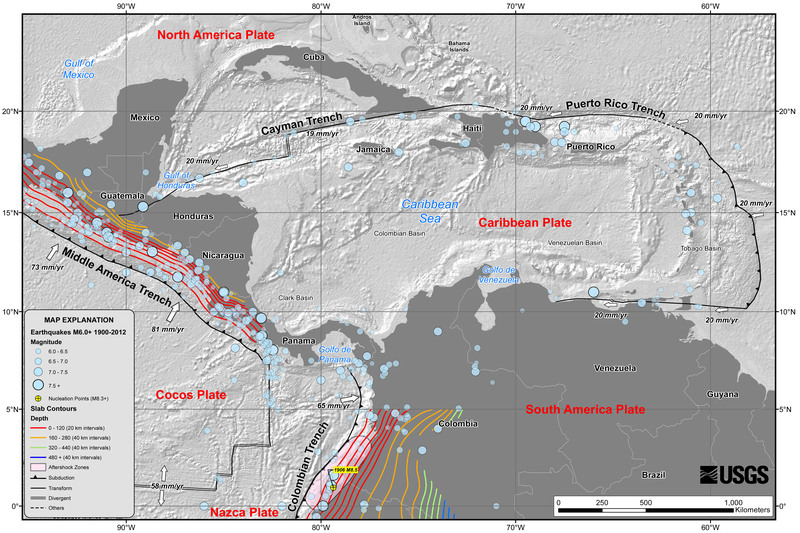 This past Monday 7 July 2014, 1:23:55 UTC, 60 km beneath the Earth’s surface the constant bump and grind of the Cocos tectonic plate as it continuously subducts under the North American plate triggered a M6.9 earthquake near its boundary with the Caribbean plate. 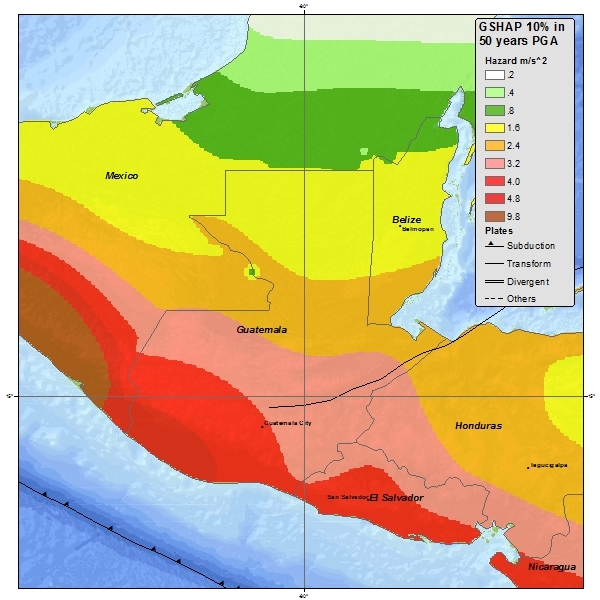 Just 2 km NNE of Puerto Madero, Mexico and 204 km west of Guatemala City, Guatemala. 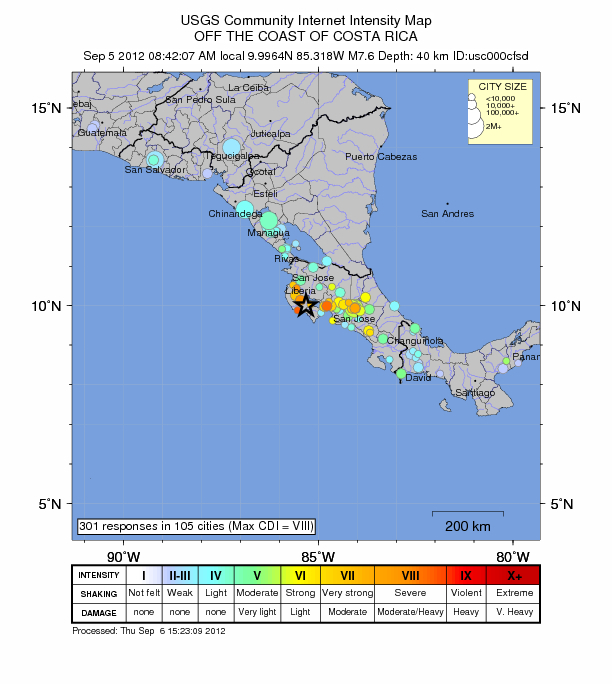 Initial reports indicate injuries, possible loss of life, and significant damage to buildings and residences in the immediate area, and as far away as Guatemala City. 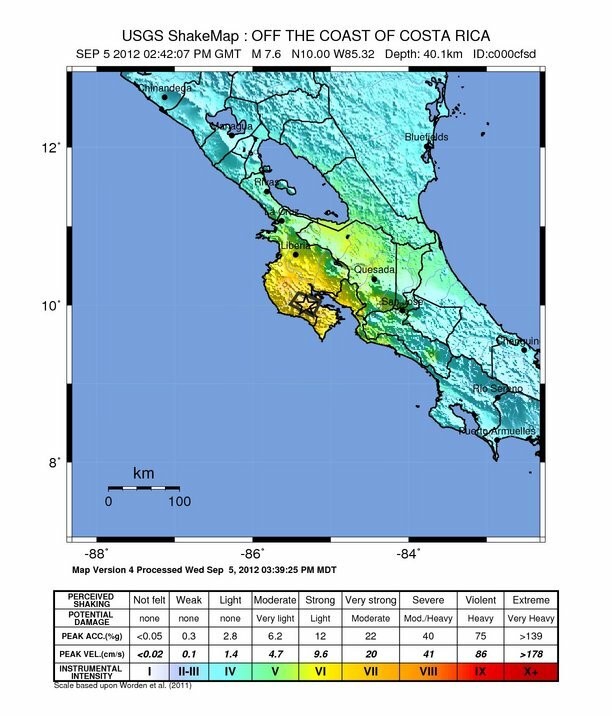 We await further reports from search and rescue operations, and damage assessments, before we may determine just how serious the impact of this seismic event really was. 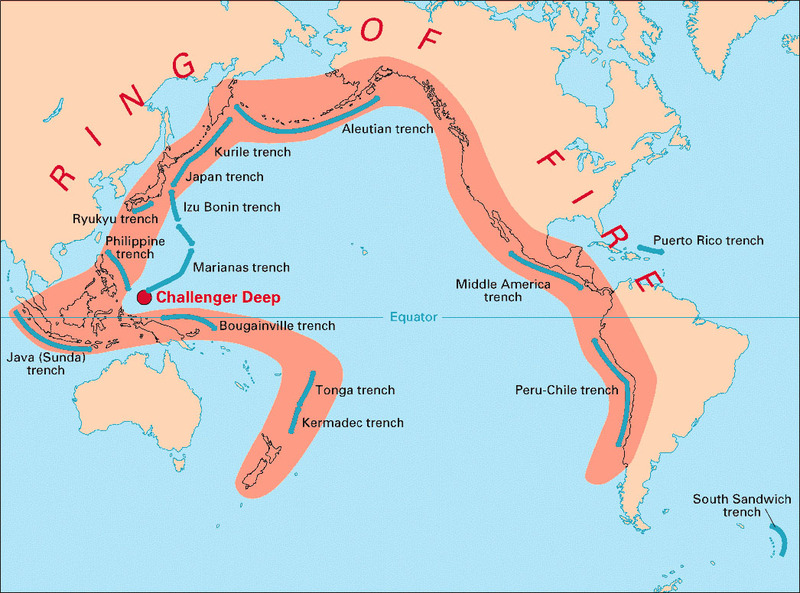 The region where this event took place is part of the well-known Ring-of-Fire that circumscribes the Pacific Ocean from the southernmost tip of South America up the continent to Central America, Mexico, and Alaska, and around Japan, the Philippines, Indonesia, numerous South Pacific islands, all the way to New Zealand. 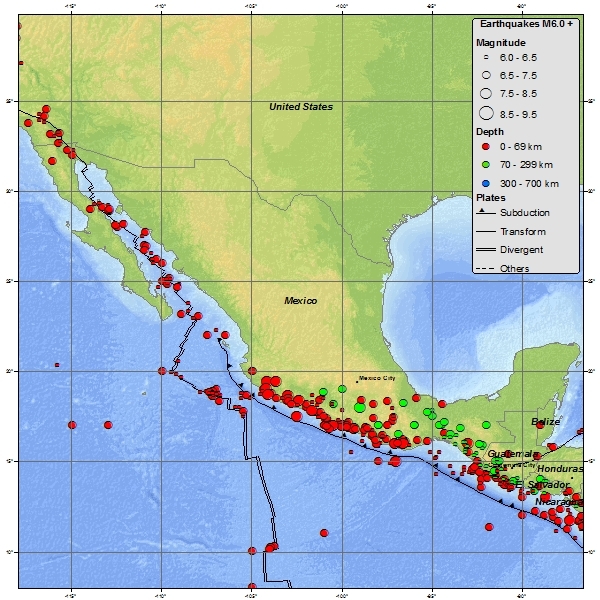 The region around the point of impact of the & July earthquake is one of the most active, having generated twelve M7.0 or greater earthquakes since 1902, a rather high annual probability of 10.7%. 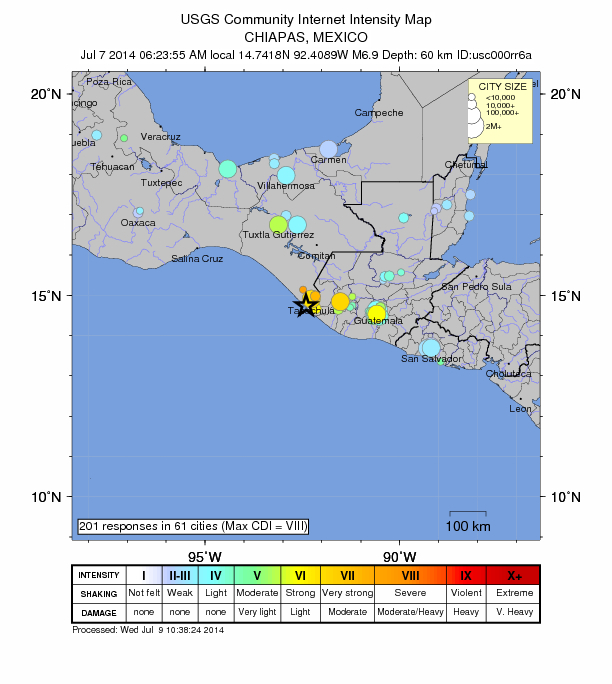 The historical record shows a M7.4 as recently as December 2012, a M7.7 in 1942 and a M7.8 in 1902. 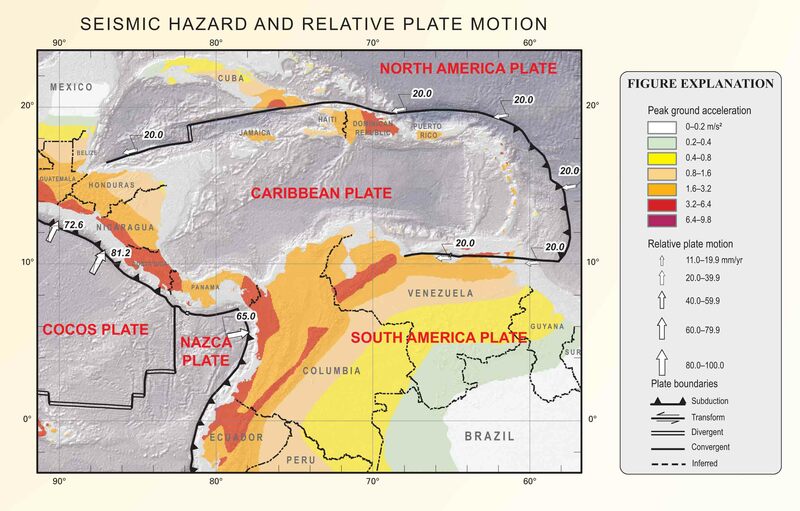 Seismicity maps show how vulnerable that region is, so no one should be surprised if it continues to shake into the foreseeable future. 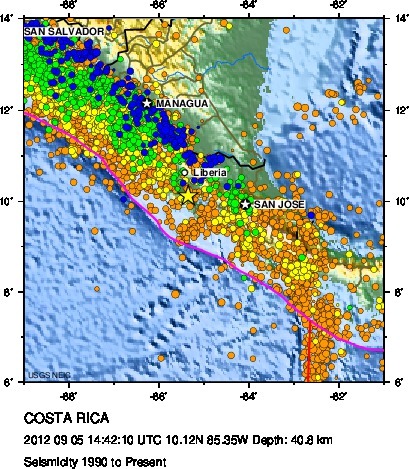 As long as the natural process of plate tectonics is ongoing this region, and the entire periphery of the Ring-of-Fire will continue to experience some persistent level of shaking punctuated here and there, at some intervals, by those M7.0 and higher events. 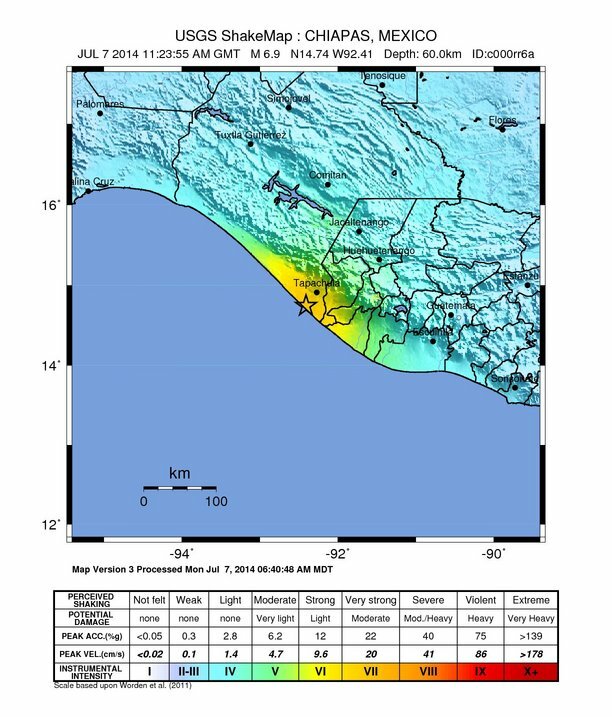 What is clear is that our M6.9 on 7 July was not the big one or anywhere near it. 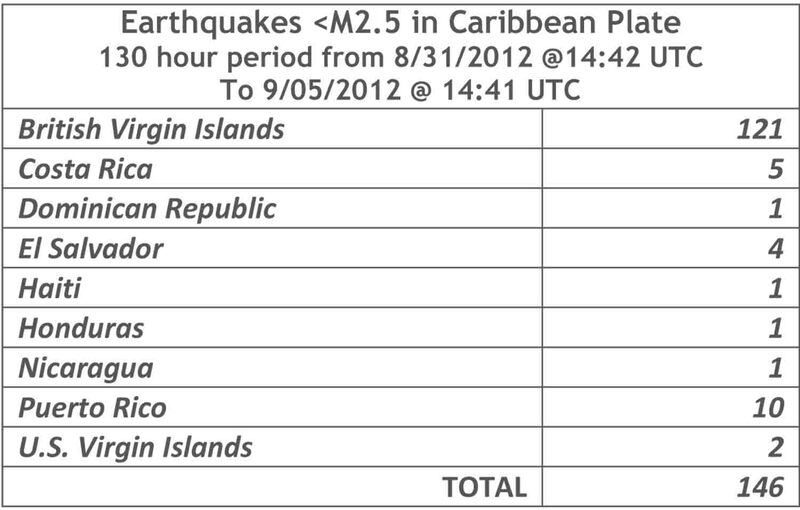 A lot of shaking around the Ring-of-Fire indeed!